Today is the last day of the MobileIron User conference. You can check my notes and pictures from yesterday’s sessions by clicking here. 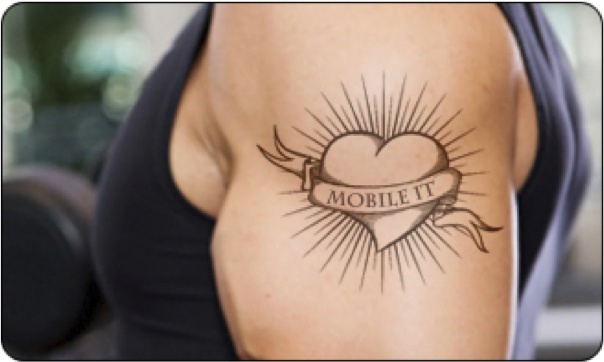 Mobile IT is a relatively new discipline and I believe it will become the norm in the next 5 years, just like web-based computing went from an experiment to the most pervasive end user computing technology in the 90s. I also believe that the most innovative companies in the world are indeed becoming Mobile First organizations and they increasingly use mobility as the primary computing platform for their employees and customers. Going Mobile First requires a new IT platform, at MobileIron call it Mobile IT and as companies increasingly deploy Mobile IT, we see the emergence of a new job description and a new team: the Mobile IT team the center of excellence for adopting mobile in the enterprise to make suers more productive with security and compliance. The professionals in IT who are betting on this transformation are definitely making a career-building investment that will pay off for them and for their employers. It reminds me of the people who bet their career on virtualization in 2003-2005. Passion – yes, you can help change the way people work, you will be a hero! Speed – this is happening faster than anything before. Brace yourself!! And Ninjas need training which MobileIron provide you with MobileIron University, our user conference and regional user group. 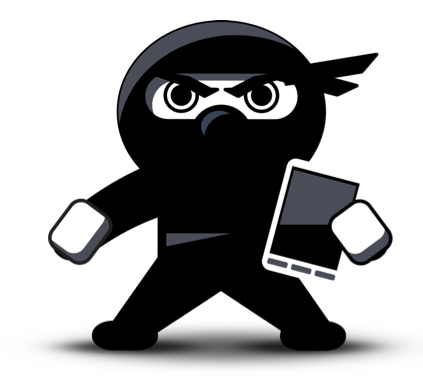 But Ninjas also need weapons and that’s where the MobileIron Mobile IT platform comes in. Purposed build for the Mobile First era, the MobileIron platform allows organization to manage mobile apps, content and devices. 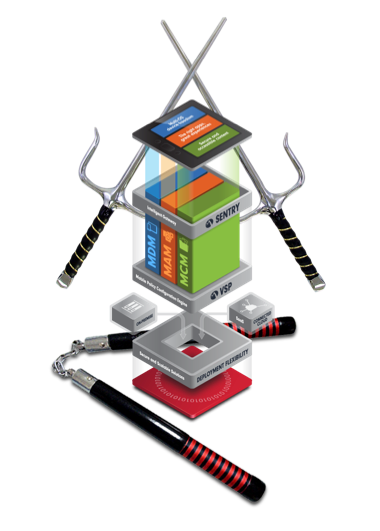 Click here for an interactive diagram of the MobileIron Platform.